SEOUL/BEIJING -- Hyundai Motor said it restarted operations at all of it four plants in China after a supplier resumed deliveries of necessary parts, averting an extended production halt in its biggest market. 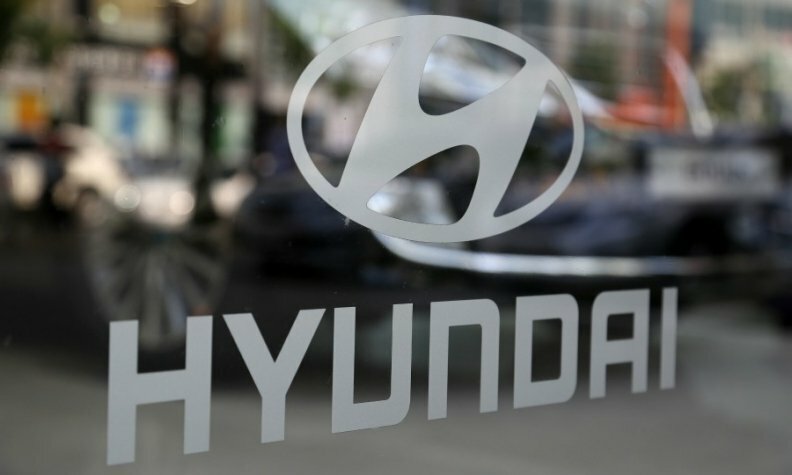 Poor sales in China caused the carmaker to delay payments, resulting in one supplier suspending deliveries of fuel tanks, a Hyundai spokesman said Wednesday. Discussions are ongoing with that supplier regarding payments, the spokesman said, declining to elaborate on the amount and whether other suppliers were involved. While Hyundai has avoided a prolonged crisis, the shutdowns expose the fragility of the automaker's China operations as sales in the country slumped. The company has struggled to recover from a consumer backlash after South Korea's plans to deploy a U.S. missile-defense system. It has also been hurt by a sedan-heavy lineup as market demand gravitated toward SUVs, amid steep discounts by foreign brands and competition from Chinese automakers' cheaper offerings. "Hyundai is facing a failure of strategy and weakened competitiveness," said Lee Hang-koo, a senior research fellow at state-run Korea Institute for Industrial Economics & Trade in Sejong City, South Korea. "There is a bigger problem than the Thaad (Terminal High Altitude Area Defense) fallout. Hyundai has to improve its brand value and product quality to boost sales in China." The four plants, shut gradually since last week, restarted operations following the resumption of deliveries from the supplier, the spokesman said. Representatives for Hyundai's Chinese partner, BAIC Motor Corp., and China joint venture, Beijing Hyundai, said the factories are operating normally. Hyundai and BAIC, its only Chinese joint-venture partner, have five plants in China with a total capacity to produce more than 1.6 million vehicles a year. The fifth plant isn't operational yet. Beijing Hyundai manufactures more than 10 models including Elantra sedans and Santa Fe SUVs and recorded 20 trillion won ($18 billion) in revenue in 2016. Deliveries fell 42 percent to 301,000 units in the year to June. The South Korean carmaker hired former Volkswagen Group executive Simon Loasby to lead its China design team as part of efforts to develop more tailored products for the market. The automaker is also planning to bring its Genesis luxury brand to China, possibly as early as next year, in a bet that demand will improve. Even before the factory shutdown, Hyundai and other South Korean companies have had a rough time in China this year. Economic tensions between China and South Korea showed signs of easing only by June. South Korea's newly elected President Moon Jae-in suspended deployment of the Terminal High Altitude Area Defense, or Thaad, system pending an assessment of the environmental impact. China's missile sanctions are taking a heavy toll on both Koreas. At the height of the tensions, China banned packaged trips to South Korea by Chinese citizens, heightened customs scrutiny of Korean goods, and suspended some discount stores in China run by Lotte Shopping after the retailer provided a golf course for the planned deployment of Thaad. Hyundai's sales also took a dive in March after photos went viral of defaced cars, purportedly damaged by people in China over the geopolitical tension.